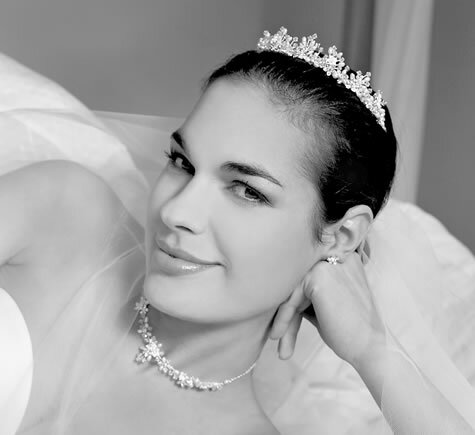 Tiaras from one of Europe's Leading fashion designers in the bridal & evening accessories sector. Catering for every taste from the very modern to the classical. High quality but very affordable, beautiful tiaras. Silver plated and gold plated, many adorned with Swarovski Crystals. All prices include package & postage to UK mainland.